A. Marshall Forsberg, founder and Chairman of Marshall Plastic Film, died on July 15. 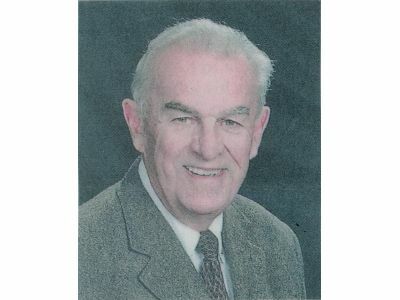 Martin, MI – A. Marshall Forsberg, founder and Chairman of Marshall Plastic Film in Martin, MI died on July 15. He was 76. In 2000 Marshall Plastic Film was sold to Plassein International and Forsberg went into retirement. With the bankruptcy of Plassein in 2003, he was asked if he wanted to return to the plastics business. Understanding he would be the key investor in saving the jobs of 60 of his former employees, Marshall accepted the challenge and saved the Martin facility. Marshall is survived by Janis, his wife of 54 Years, who also worked in the company for 28 years, and sons, John, Tom and Scott.